Olympus UK E-System User Group - View Single Post - Cuba 248 - Watching the bus station. 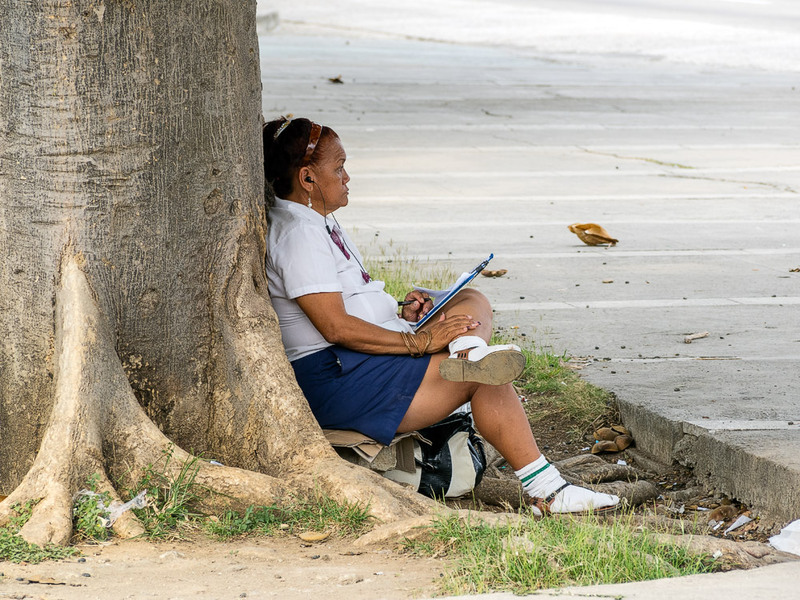 Thread: Cuba 248 - Watching the bus station. Cuba 248 - Watching the bus station. 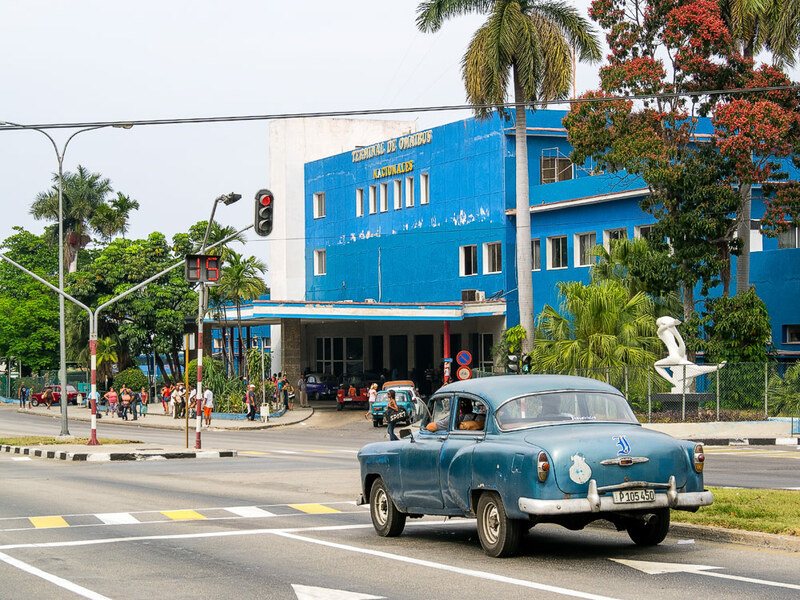 The scene looking towards the Havana central bus station. This woman was watching proceedings from across the street. Not sure if she was spying or checking times!